Mattel WWE Battle Packs 58 Now IN STOCK at RSC! To see all Mattel WWE Shawn Michaels items available click here! 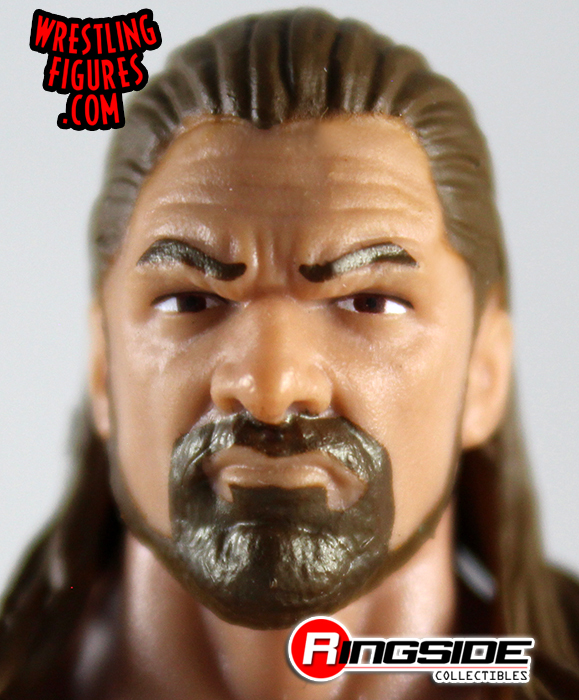 To see all Mattel WWE Triple H items available click here! To see all Mattel WWE Sami Zayn items available click here! To see all Mattel WWE Kevin Owens items available click here! To see all Mattel WWE Shelton Benjamin items available click here! To see all Mattel WWE Chad Gable items available click here! This entry was posted in WWE Battle Packs 58 and tagged action figures, Chad Gable, D-Generation X, DX, Kevin Owens, Mattel, Mattel WWE figures, Sami Zayn, Shawn Michaels, Shelton Benjamin, toys, Triple H, wrestling, wrestling action figures, wrestling figures, wrestling toys, WWE, WWE Battle Packs 58, wwe figures, wwe toys, WWE wrestling figures on February 7, 2019 by RSC Blog.